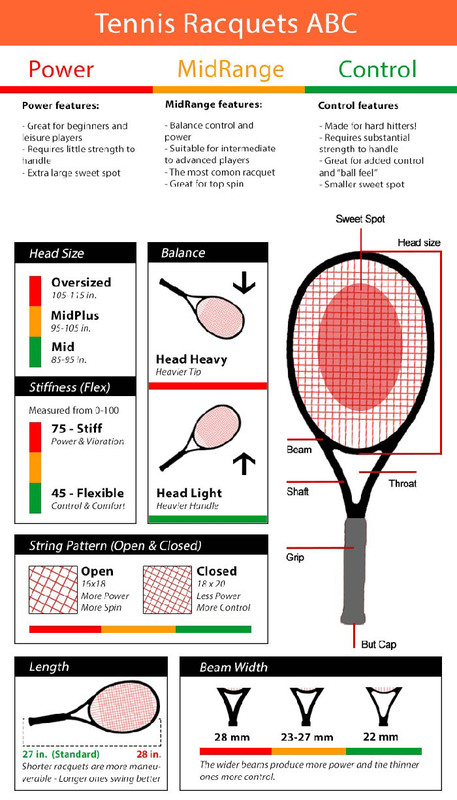 Tennis Canada – Love means nothing, but love for Tennis – does! 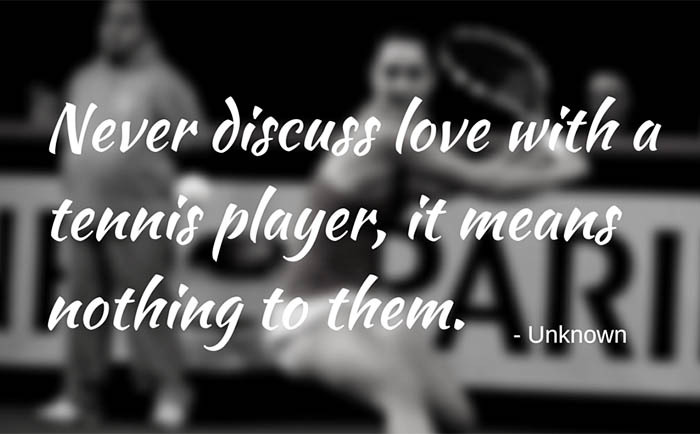 Love means nothing, but love for Tennis – does! The 2018 Wimbledon will see five Canadians fighting it out in the singles draws. The selected players include Eugenie Bouchard, Milos Raonic, Vasek Pospisil, Peter Polansky and Denis Shapovalov. 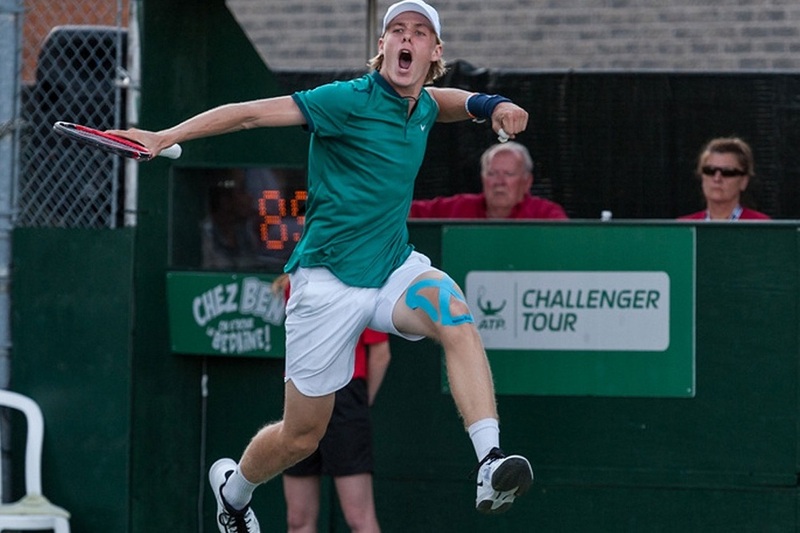 The teenage rising star from Canada, Denis Shapovalov is full of confidence ready for the qualifying matches of the U.S. Open. The tennis player created history with his run to semifinals in the Rogers Cup in Montreal. He beat the tennis legend Rafael Nadal with a stunning performance in the second set which brought him further into the limelight. 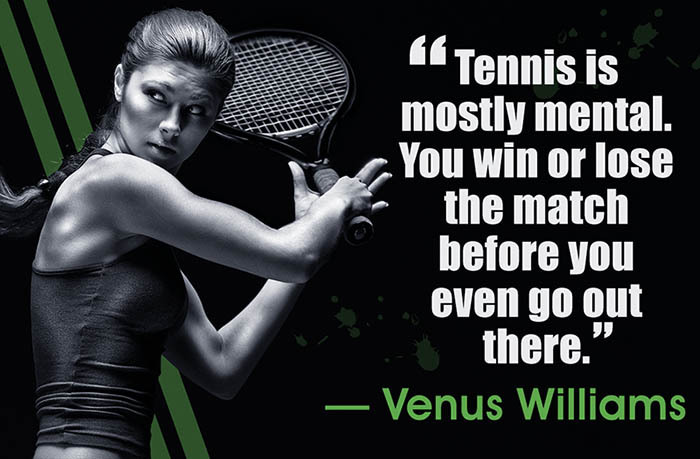 Make your bets: Canadians head for Wimbledon! 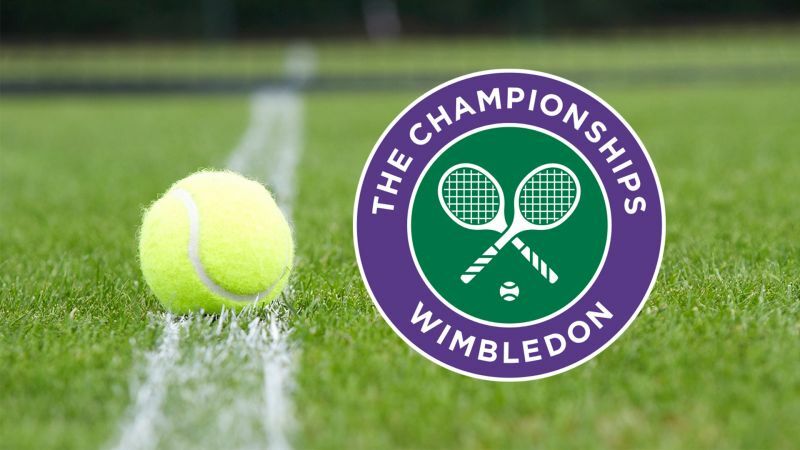 3-16 July promises to be an exciting period for all tennis fans who wait for the legendary Wimbledon tournament to bring up some interesting outcomes of the matches between honored tennis stars and just very promising players who have already stolen the show in previously held global championships. Starting this Monday, the 131st Wimbledon edition is featured with expectations set around such names as Andy Murray, Alexander Bublik, Rafael Nadal, Victoria Azarenka, John Millman and much more. In fact, the list is huge. Take Canada: originally planning just 3 entrants to come directly into play, they will now be represented by 12 participants who got involved thanks to an excellent performance in the other famous tournaments and qualifying rounds. Widely called ‘the most dangerous place in Toronto to be a kid’, Jane and Finch neighborhood has a long-time reputation of being a hotspot for the local criminal gangs, sole-supported families and immigrants. Worth noticing, over half of the area habitats live below the poverty line in Canada. 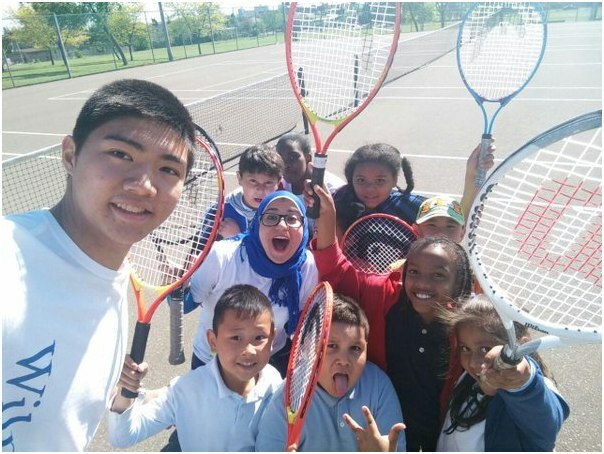 Who could even imagine that sports may become a way of life for some of the Jane and Finch youngsters? 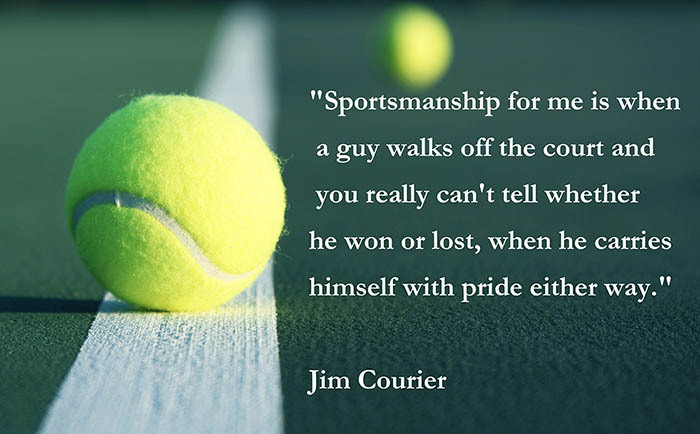 Especially tennis, this prestigious and often costly discipline! 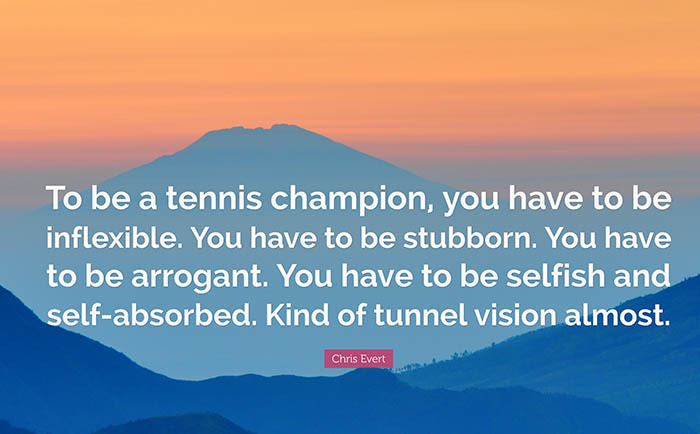 This year’s edition of the world famous tennis contest in France was not only marked with a first-time-in-history withdrawal of the two champions of the Australian Open right before the tournament, but also with several phenomenal wins made by the outstanding Canadian players. Gabriela Dabrowski, Bianca Andreescu, Carson Branstine, all appeared on the covers of the sports press. 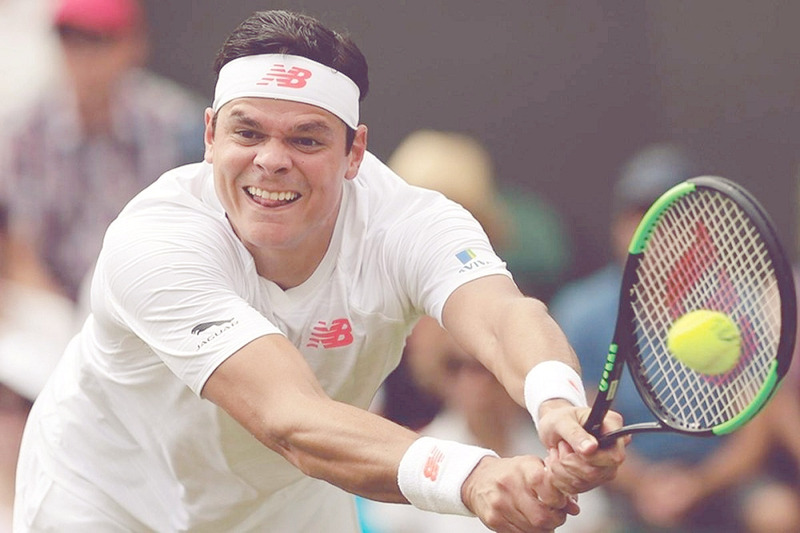 Sadly, Milos Raonic did not manage to take another big victory, but still did a good job. 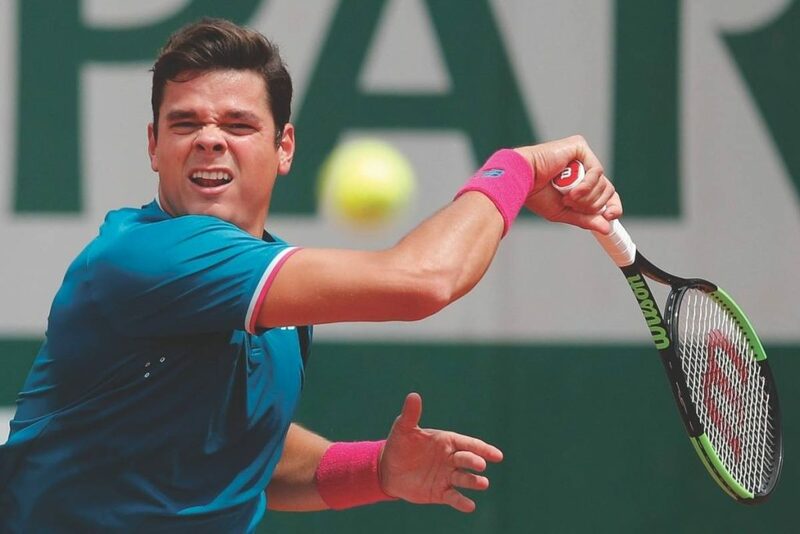 Inspired for further success, they all returned home from the 116th French Open, which took place at Stade Roland Garrosin Paris from 28 May till 11 June. 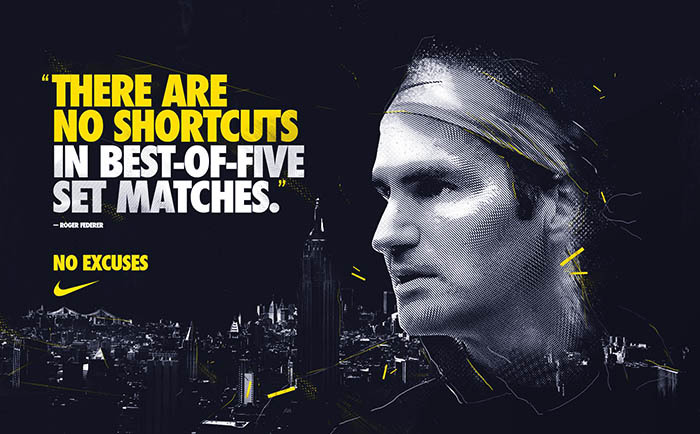 Copyright © Tennis Canada, 2019. All Rights Reserved.